SIP today is a management consultancy but our early history is rooted in strategic marketing. 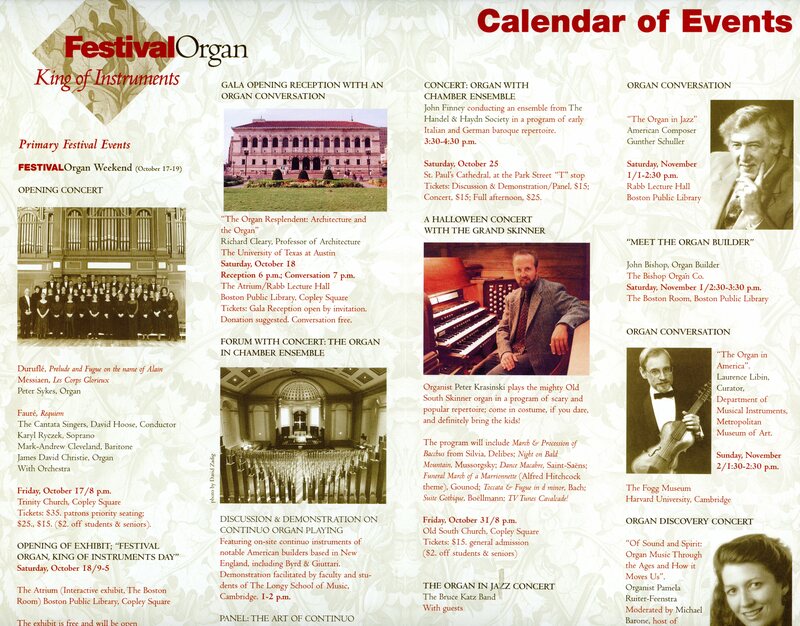 That's a piece of the differentiated value we offer. While the majority of outputs we produce for clients are naturally internal to them and confidential, there are a limited number of 'public' products we are able to share here to illustrate our unique positioning and messaging capabilities. 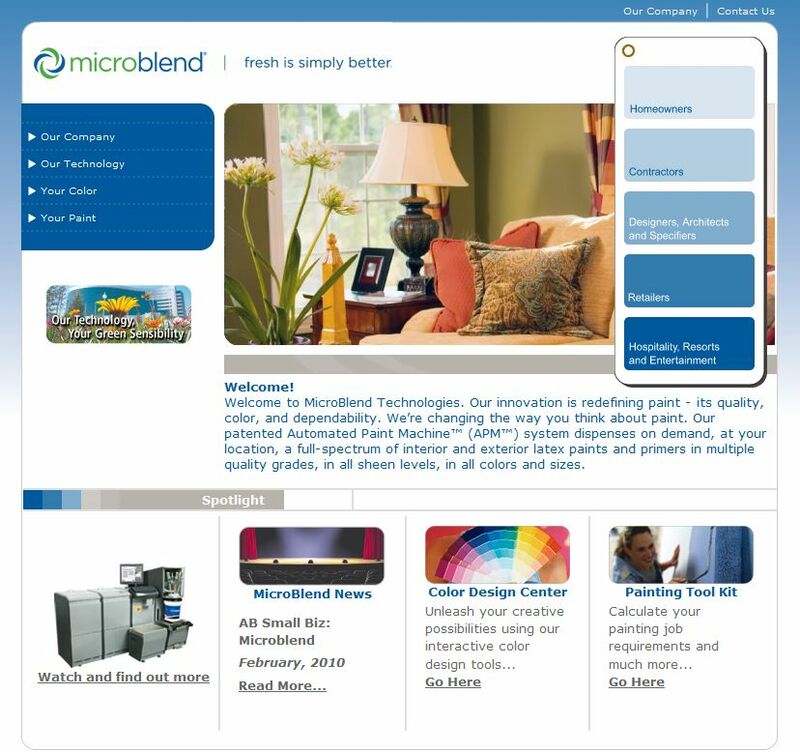 Art Stewart and SIP colleague James Murphy are known for their exceptional abilities in brand identity and creative conceptualization, messaging development and strategic positioning. We have a track record of successfully reorienting how markets and customers perceive companies, their products or services, and their leaders. 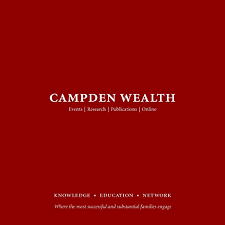 Revision of product and services positioning for Campden Wealth, executed here in a new corporate prospectus. 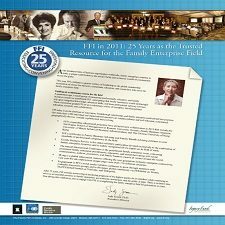 Print ad for the 25th Anniversary of the Family Firm Institute that appeared in numerous trade magazines. 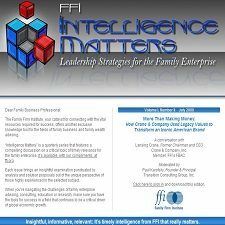 Sample issue from a new white paper series Intelligence Matters for the Family Firm Institute. 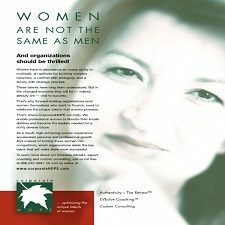 Product announcement for a human capital consulting firm working with Fortune 500s to break the glass ceiling for their women executives. Home page screenshot of a new web platform for CorporateHOPE, a women's leadership development firm serving Fortune 500s. 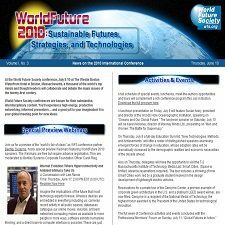 Email blast series for the annual international conference of the World Future Society. 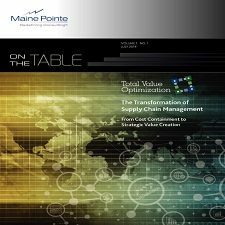 Launch publication articulating a new consulting methodology in supply chain transformation for Maine Pointe. 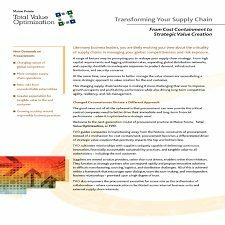 Sales flyer for a new supply chain methodology, TVO (Total Value Optimization). 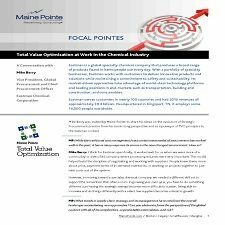 Thought series, Focal Pointes, part of a suite of information products to support Maine Pointe's new TVO methodology. 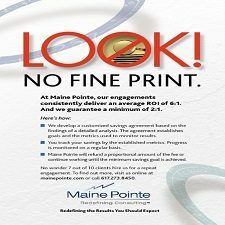 Trade show booth poster for Maine Pointe, touting their guaranteed ROI and no-nonsense engagement approach. 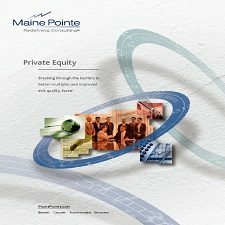 A prospectus for one of the 8 industry practices within Maine Pointe: Private Equity. 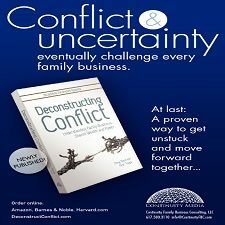 Display poster for book signing reception for Continuity Family Business Consulting, held at the Harvard Club in Boston. 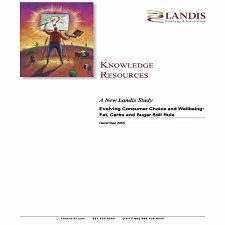 First edition of a white paper series on consumer research in healthy eating habits for Landis Strategy & Innovation. Ad for trade magazines announcing launch of a new, comprehensive web platform for the Family Firm Institute. 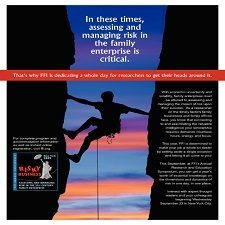 Ad for trade magazines promoting "Risky Business" theme of annual FFI International Conference. 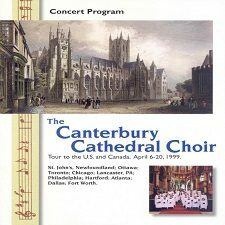 Program book for the North American concert tour (10 cities) of the Canterbury Cathedral Choir of the U.K. 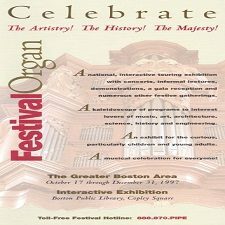 Program brochure for an NEH-funded exhibition and event festival celebrating the history and artistry of the pipe organ. 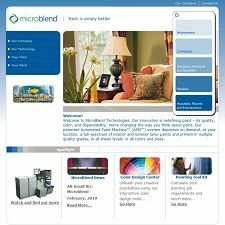 Home page of a new web site for a disruptive technologies developer in the latex architectural paint industry.